Enormous bipartisan progress has been made in recent decades on environmental conservation, a policy area that has evolved as the country has grown, and its needs have changed. 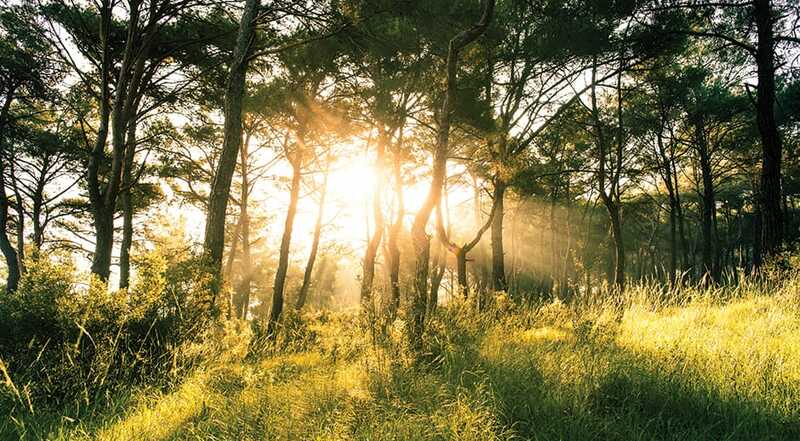 In particular, a thoughtful policy consensus has solidified around allowing the tax code to recognize the importance of charitable easements on property for conservation and preservation purposes. This easement tax deduction has been a tremendous success, enabling tens of millions of acres to be set aside and maintained by private citizens and organizations. Yet this critical tool for protecting the environment is threatened by an overzealous Internal Revenue Service through heavy-handed administrative tactics. Congress needs to send clear signals to the IRS that its war on conservation easement deductions is shortsighted, but also there are unfortunately some lawmakers whose proposals would exacerbate what the IRS is doing and harm the future of private conservation. Conservation easements, where an individual or individuals in a partnership give up their rights to develop their land in exchange for a tax deduction reflecting the value of those rights, have shown to be highly successful. Enacted in its current form in 2006, the tax deduction for conservation easements was made permanent in 2015, leading to over 27 million acres of vital habitats and historically important areas being conserved today as a result of easements. Congress has repeatedly acknowledged the benefit of maximizing private participation in conservation in its debate over the conservation easement deduction. However, the IRS has undertaken aggressive audit and litigation actions that would stifle the use of conservation easements throughout the country, contradicting both the letter and intent of the law. In late 2016, the IRS issued a retroactive notice intended to discourage the use of conservation easements by forcing conservation donors to make unnecessary and burdensome paperwork filings under threat of onerous, strict liability penalties. The Department of Justice has also sought to discourage use of the conservation easement deduction through broad and novel arguments, while the IRS, at the same time, has pursued a litigation strategy that argues most conservation easements should be valued at or near zero. Worse yet, some members of Congress have cheered this blatant overreach and are exploring inquiries and legislation that would change the law to reflect the IRS’ and certain self-interested stakeholders’ misguided views. S. 170, introduced by Sen. Steve Daines (R-Mont.) and co-sponsored by Sen. Debbie Stabenow (D-Mich.), would proscribe the deduction for the donation of a conservation easement if the tax benefit would exceed 2.5 times the amount of a participant’s basis in the partnership. In short, it reiterates a faulty accusation of conservation easements by targeting the makeup of who can participate in an easement, rather than strengthening the safeguards around what qualifies as a conservation easement. The Senate bill, and its House counterpart, H.R. 1992, propose a tax increase retroactive to 2016 on those who have donated conservation easements. Last month, Sens. Chuck Grassley (R-Iowa) and Ron Wyden (D-Ore.) teamed up for an inquiry into what the IRS calls “syndicated conservation easement transactions,” whereby taxpayers voluntarily join in partnerships for the deduction. 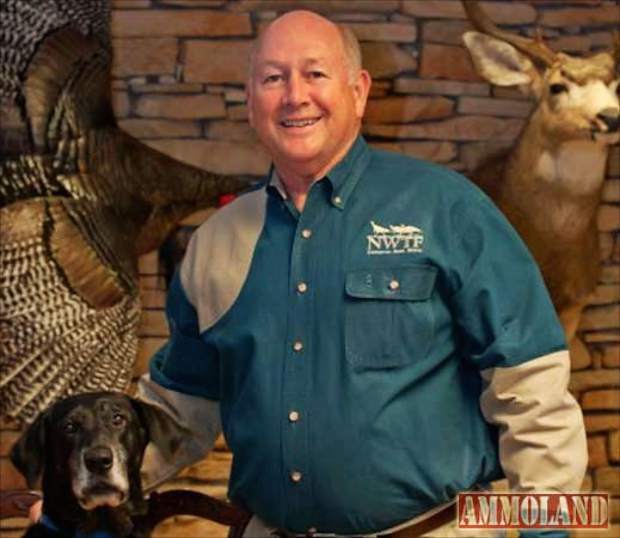 In doing so, they made public their questions to 14 Americans who have participated in these partnerships, and the committee implied that there is something definitionally wrong with conservation partnerships. In our view, the sources of potential abuse are media reports produced by groups that are adamantly opposed to the competition partnership conservation easement donations present to their business models. The committee’s action is clearly targeted at partnership conservation easements and tends to buttress the intimidation tactics used by the IRS. The fact that Sens. Grassley and Wyden are going solely after one method of claiming a legitimate deduction that Congress itself has long affirmed reveals an agenda that needs to be refocused. If there are problems with deductions being claimed, they are issues of easement valuation and only easement valuation. Congress focusing on partnership easement deductions, rather than acknowledging the underlying valuation issue, shows that it does not yet have the proper information to legislate effectively. There has been overwhelming bipartisan congressional support for the conservation easement deduction, but this should not preclude the IRS from transparent and fair enforcement of it – yet repeatedly the agency has declined to undertake common-sense solutions that would rectify common complaints and instead pursued hostile action intended to delegitimize and threaten conservationists and well-acting participants. This endangers conservation opportunities for all Americans and creates a chilling effect for otherwise would-be donors looking to participate in this nation’s conservation efforts. The IRS and the members of Congress who have pursued these actions claim that the deduction has been abused to inflate land values, allowing taxpayers to exploit this particular piece of the tax code for their own gain. But rather than allowing the legislative branch to be swayed by the executive’s harsh tactics, Congress should instead focus its efforts on properly designing enforcement techniques while protecting taxpayer rights. As such, efforts should be made to realign flawed appraisal practices to ensure proper accounting of land values. Congress could also further clarify the qualifying nature of an easement, rather than leaving the changing conservation needs of the country to the interpretation of tax court judges and IRS bureaucrats. At his confirmation hearing, IRS Commissioner Chuck Rettig told Senate Finance Committee members that with regard to conservation partnership easement transactions, “I will work with IRS officials to ensure an appropriate enforcement strategy is in place to uphold the law as Congress intended.” The heavy-handed tactics the IRS has pursued are anything but what was promised. Members of Congress should reject any efforts to further embolden the IRS attacks on participants and stakeholders in private conservation and instead work with the agency to promote productive oversight of the federal code. Pete Sepp is the president of the National Taxpayers Union, a nonprofit dedicated to advocating for taxpayer interests at all levels of government. On March 27, 2019, the Senate’s Committee on Finance announced a bipartisan fact-finding effort around conservation easements donated by partnerships. With increasing attacks by the Internal Revenue Service on donors of conservation easements over the past few years, Webb Creek supports Congressional efforts to better understand the crucial role partnerships play in preserving valuable land through the conservation easement incentive of Section 170(h) of the Internal Revenue Code. Webb Creek recognizes the need for targeted legislation to provide better clarity to donors and to ensure donations are supported by independent and accurate valuations. We have long supported best practices within our industry, and it is our hope that this process will underscore to Congressional staff and lawmakers exactly how our projects comply with both the letter and the spirit of the law, and go through a vigorous and independent review process. 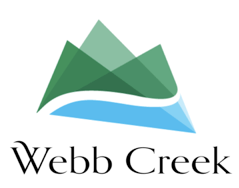 We are confident that the projects in which we have been involved will withstand close scrutiny and demonstrate clearly that Webb Creek is an exemplary industry participant. Webb Creek completed another successful year in 2017. We completed ten projects in Alabama, Florida, Tennessee and Virginia. Ultimately, over 2,780 acres of ecologically valuable property were placed into conservation easements in 2017, and we are proud to report that, to date, Webb Creek projects have protected over 14,407 acres of property throughout the country. The past year also brought the addition of many new corporate partners. Armstrong Teasdale, an international law firm, began providing additional legal services, and headed up the majority of our private placements. Dempsey Lord Smith, LLC also stepped in 2017 and performed admirably as our managing broker dealer. For the first time in 2017, the Compatible Lands Foundation out of Tulsa, Oklahoma joined the Atlantic Coast Conservancy and Foothills Land Conservancy in working with Webb Creek and serving as stewards for the conserved properties. Liberals like this tax provision because it protects the environment, conservatives like it for the tax breaks, and landholders and investors are reaping financial benefits.